All digital currencies are trying to be the best cryptocurrency in 2019. In light of this aim, all of them are doing their best and of them is Cardano. Cardano has a very strong community behind it. The community usually gets excited whenever there is bullish crypto news or positive development around the coin. Another strong personality behind the progress of the coin is the chief executive officer of IOHK – Charles Hoskinson. Hoskinson talked about recent Cardano network upgrades and Cardano 1.5 update. 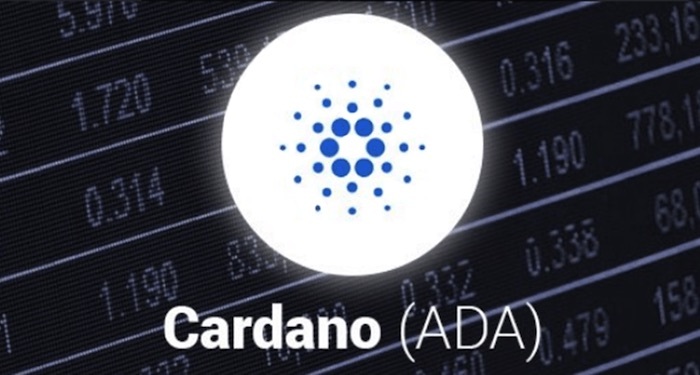 There is an array of upgrades aimed at increasing the decentralization of the Cardano network. Hoskinson said that the 1.5 upgrade is the first in the array of upgrades. He said that after the upgrades, the Cardano Network will be 100 times more decentralized than Bitcoin. He also added that the Cardano network will end this year more decentralized than any other network. Cardano ADA News has been bullish for a while now. The blockchain project has secured a lot of strategic partnerships and it has been featured on several trading platforms. That, coupled with the bullish Cardano price prediction 2019, the digital currency has been able to maintain its relevance in the crypto space. Cardano price recently saw a strong uptrend over the $0.085 resistance level. The recent crypto bull run helped to push the price of Cardano over the $0.0940 resistance level. Cardano price even tested a new yearly high at the $0.1016 level before it started correcting lower. The price of Cardano plunged lower and broke the $0.0940 and $0.0920 support level. Cardano even corrected below the $0.0855 support level and the 50 percent Fibonacci retracement level of the previous swing from the low of $0.0690 to the high of $0.0825. Nevertheless, the $0.0820 level acted as support for the coin. According to Investinblockchain; Charles Hoskinson, the founder of Cardano (ADA), and the co-founder of Ethereum (ETH), talked to Ivan on Tech’s YouTube channel where he delved into the progress of Cardano, compared Cardano’s blockchain with Ethereum’s, and, oddly enough, with Bitcoin’s (BTC) as well.